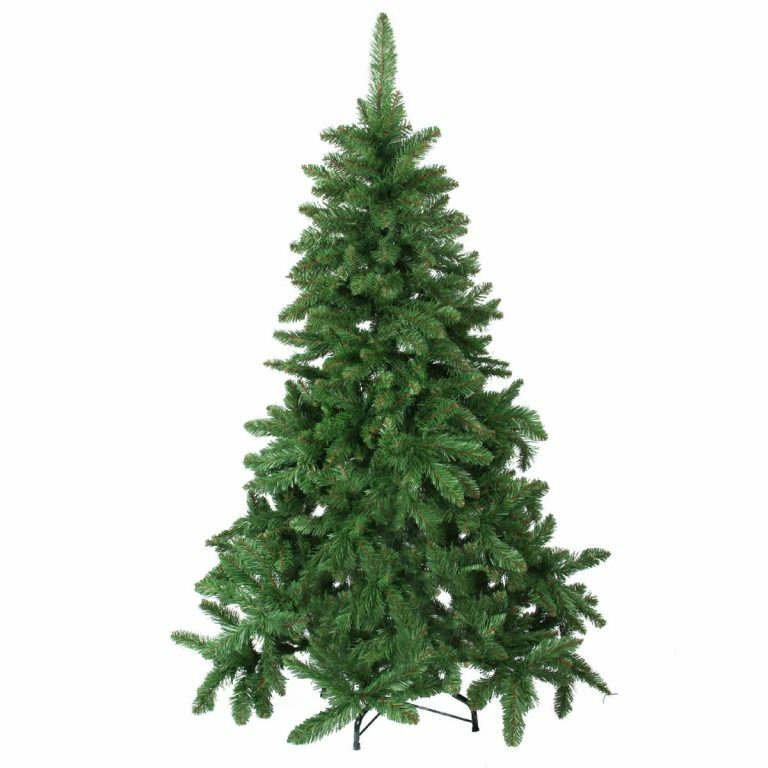 The rustic charm of this Rocky Mountain 45cm tall Christmas Tree is only part of its beauty and allure. This tree offers a traditional approach to buyers, and has details that make it particularly authentic. Consider the realistic tips on the bendable wire branches of this little fir. Also, notice the burlap wrapped base which will hold the tree in place reliably. 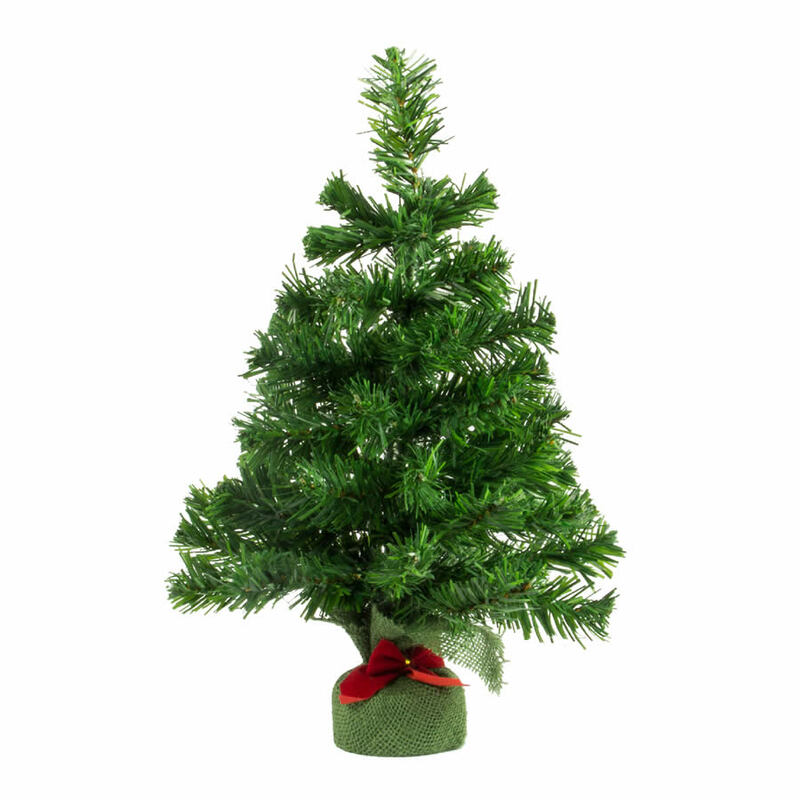 The red hemp-style fabric gives this little tree character! This would be an excellent centrepiece for your table, or a wonderful decor option in small spaces. 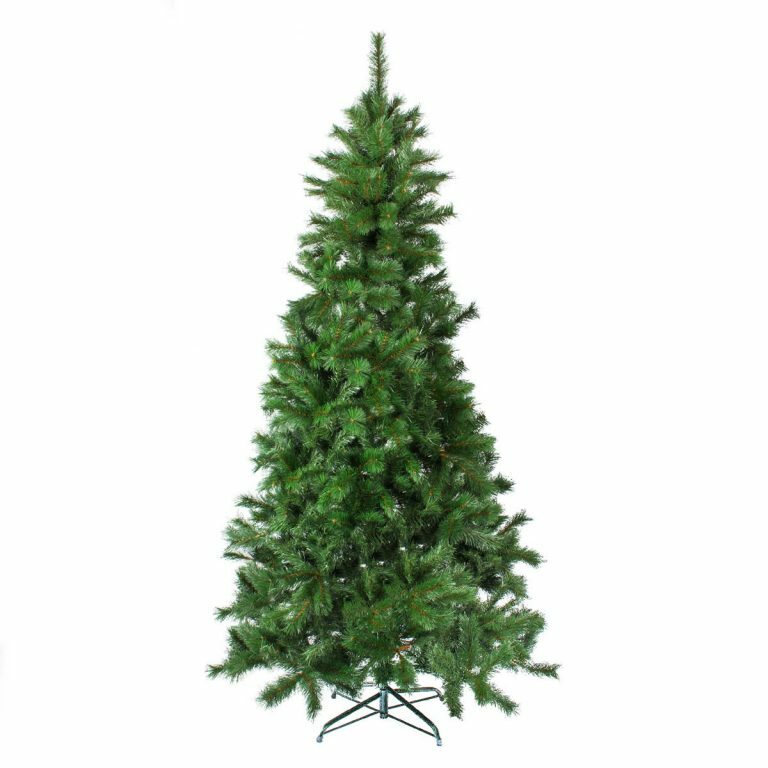 Pair this with a larger artificial tree for a grouping that is distinctive and chic. 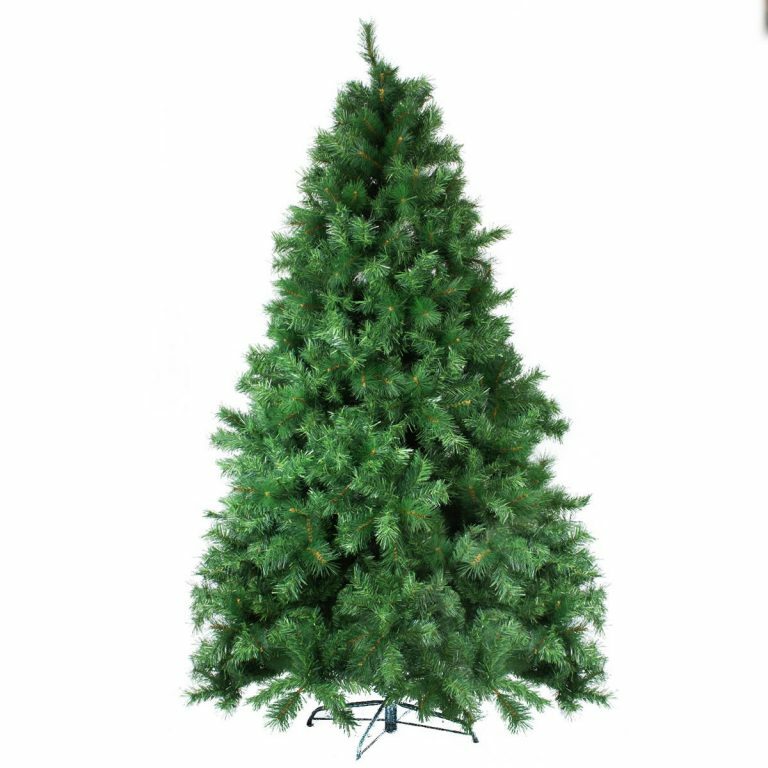 Check out the other artificial trees and Rocky Mountain products that are offered and sold separately for additional design options. 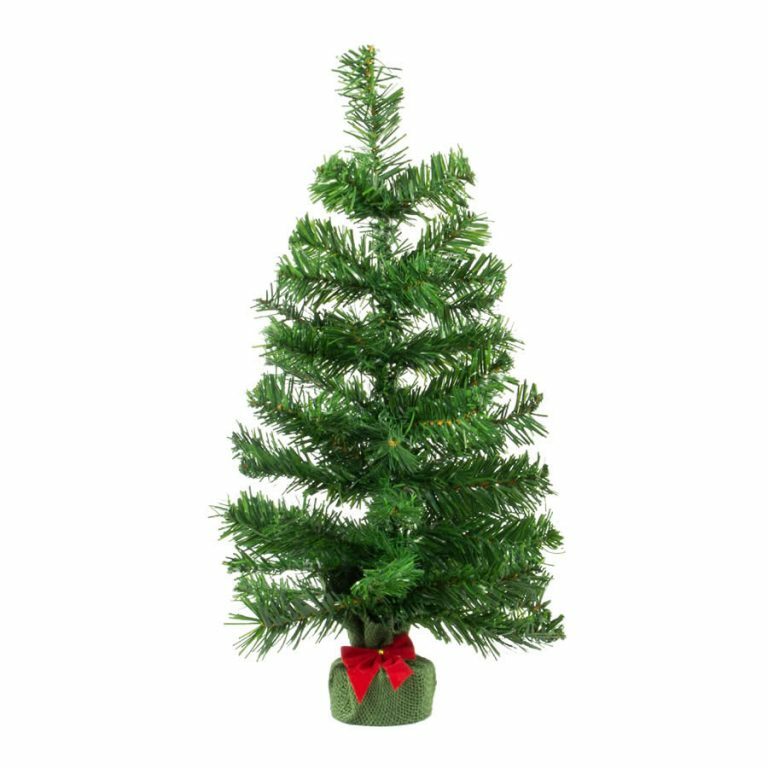 Decorated or undecorated, this little tree is a wonderful accent item and a treasure to have around the holidays.